The Ironman is indeed a woman! 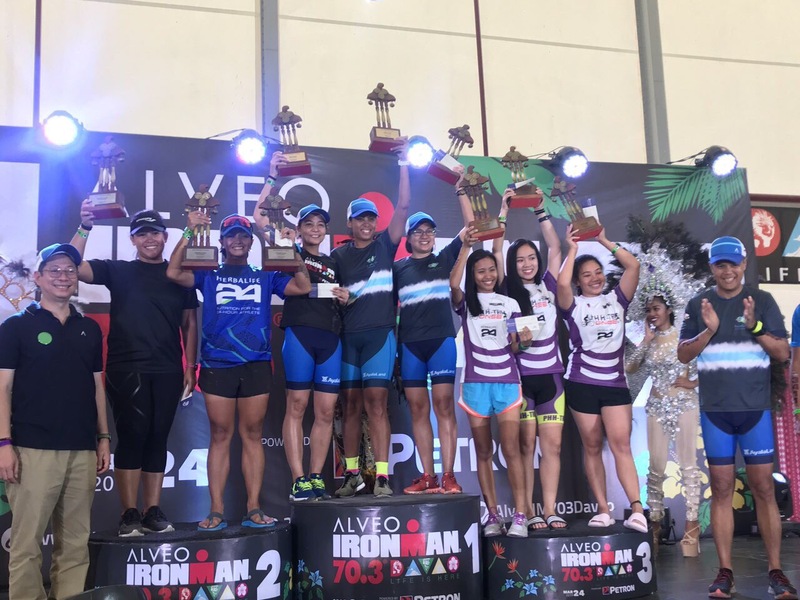 It was not easy and the heat was scorching in summertime Davao but Coach Dwan Abantao finished strong at 2ND Place in the recently concluded ALVEO IRONMAN 70.3 in DAVAO finishing second place in the All Female Relay category. The lifestyle and fitness coach also said that it is always a battle with your OWN self. She is grateful and happy that even with her age, she defies limitations and calls them opportunities. 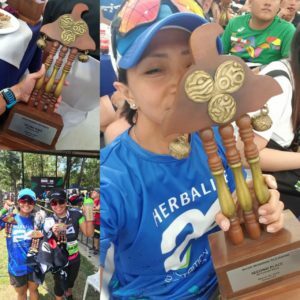 “I have been through a lot of challenges in my life – both professionally and personally but IRONMAN is something really helpful in terms of challenges because it is both physical, mental and emotional. YOU get to be in touch with yourself as you battle against all odds – the race itself, the sun – your own personal goals but every single thing is worth it! Like I said, it is different every year and for next year, I am so geared and pumped to do it again. And again !! !” she said. Coach D dedicates her win to her parents.